Discovery Bound Jetty Park Family Campout Weekend! Tuesday, Jan. 1 – Closed. Have a joyous Christmas and a blessed New Year! 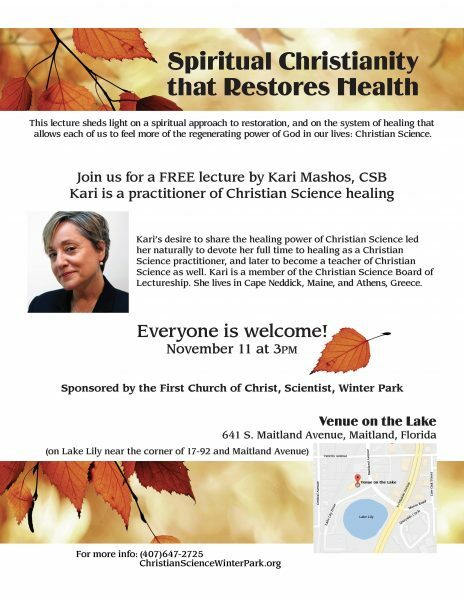 Give thanks with friends and family at our Christian Science Thanksgiving church service! 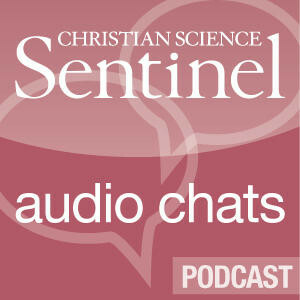 Thursday, November 22, at 10:00 AM. You’re Invited to a Public Talk! 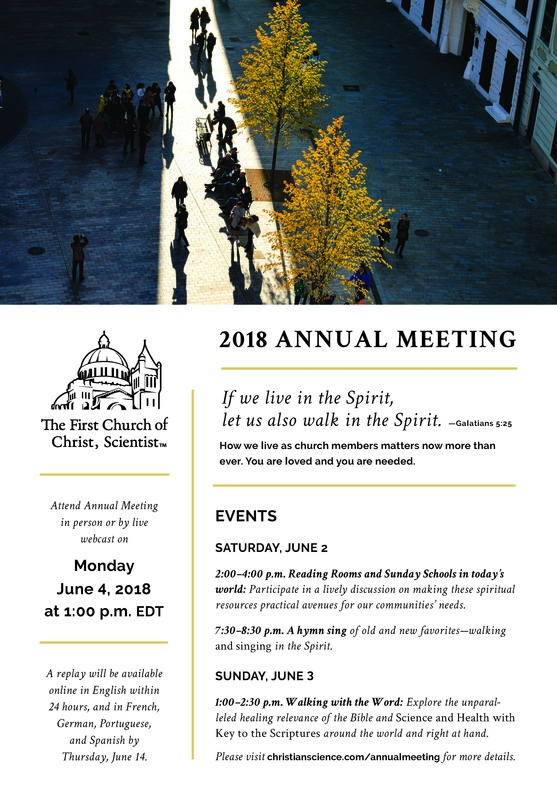 Participate in The Mother Church Annual Meeting, from The First Church of Christ, Scientist, Boston. 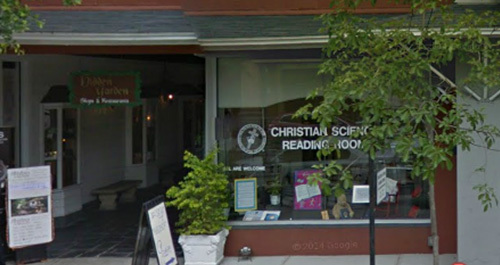 View each event via live webcast at our Reading Room, 322 N Park Ave, Winter Park, or wherever you are: christianscience.com/annualmeeting.